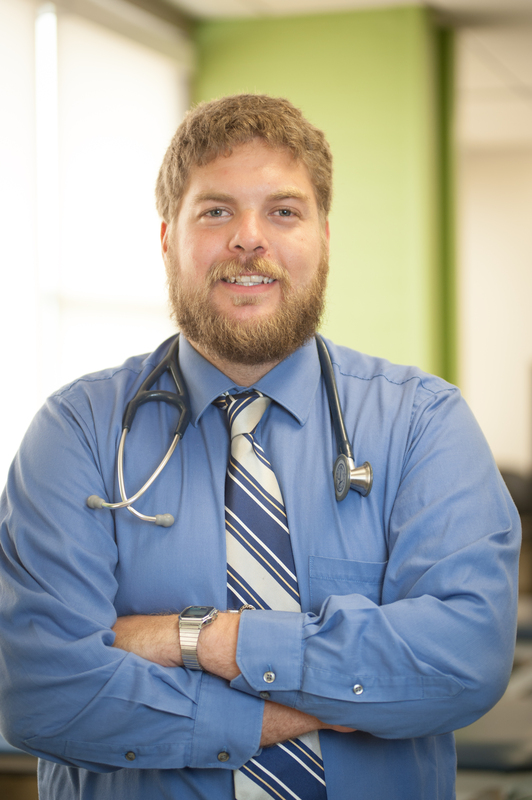 Dr. Severin is a physical therapist and ABPTS certified cardiovascular and pulmonary specialist. He completed his cardiopulmonary residency at the William S Middleton VA Medical Center/University of Wisconsin-Madison which he then followed with an orthopedic residency with a focus on clinical research at the University of Illinois at Chicago (UIC). Currently, he is working on a PhD in Rehabilitation Science at UIC with a focus on cardiorespiratory physiology and obesity. In addition to clinical research and teaching regarding patients with cardiopulmonary diseases, Dr. Severin has a strong interest in knowledge translation and developing CV risk assessments tools for physical therapists. He is an active member of the APTA and is the chair of Communications Committee for the Cardiopulmonary Section of the APTA (APTA CVP), APTA CVP Section Nominating Committee, a member of the APTA CVP Heart Failure Clinical Practice Guideline development team and an item-writer for the Specialization Academy of Content Experts.